Enticing taxpayers to pay for a vast war was a challenge. On April 24, 1917, the Congressional Emergency Loan Act authorized what would become the First Liberty Loan. 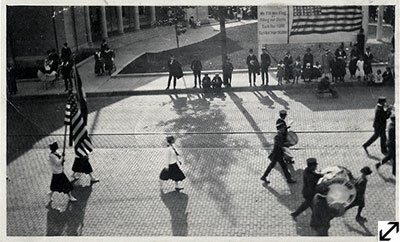 Through the issuing of Liberty Bonds, citizens were asked to lend money as a show of their patriotism. The First Loan's lackluster reception prompted all subsequent bond offerings to be accompanied by a mass marketing campaign. The Second, Third and Fourth Liberty Loan drives were rolled out during 1917 and 1918. 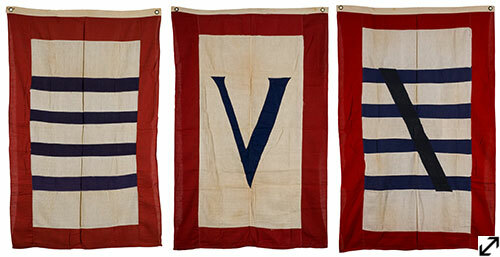 The Victory (Fifth Liberty) Loan was launched in 1919 after the conclusion of fighting. 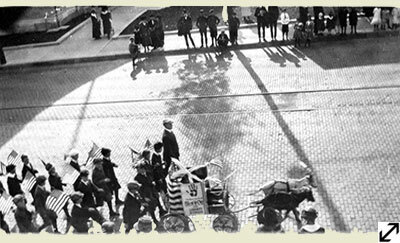 Presentation of flags to a town meant the quota was met. The goal for each was exceeded in Greenwich. Why was the Liberty Bond program important? The Liberty Bond Act of 1917 was used to raise $20 billion toward a war effort that cost over $30 billion. Although the majority of bonds were acquired by financial institutions, the program introduced the practice of buying securities to many Americans. The act also established a debt ceiling in order to reassure people that the government was acting responsibly. To this day Congress must agree to increase the debt ceiling or force the government to shutdown. 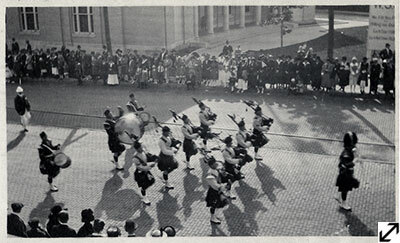 Fourth Liberty Loan Bond Drive Parade and Rally in Greenwich, September 28, 1918. Greenwich Historical Society, William E. Finch, Jr. Archives. Digital Donation by Regina Morus. The Fourth Liberty Loan campaign launched the night before at 8:00 p.m. with the ringing of church and fire bells, the blowing of factory whistles and automobiles honking their horns. The next day at 2:30 "the biggest demonstration the town has ever known," according to the Greenwich News and Graphic, would take place. 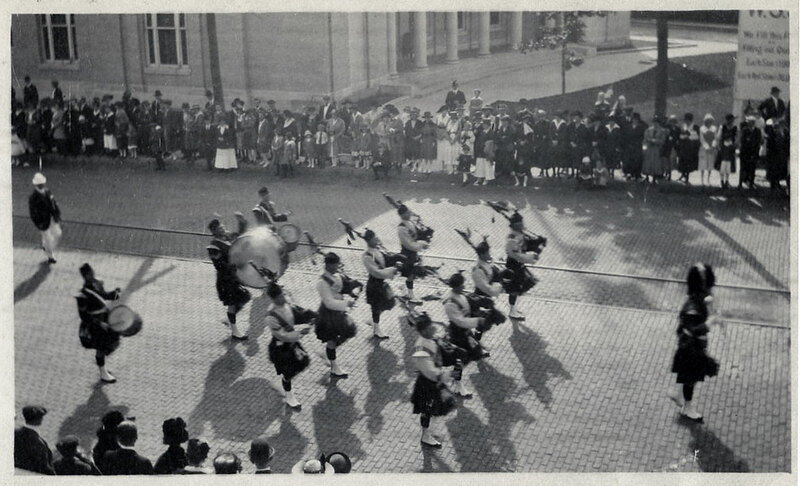 The parade included "military, fraternal and civic organizations and school children … Ten bands and six drum corps … including the famous Kiltie band of Bridgeport." 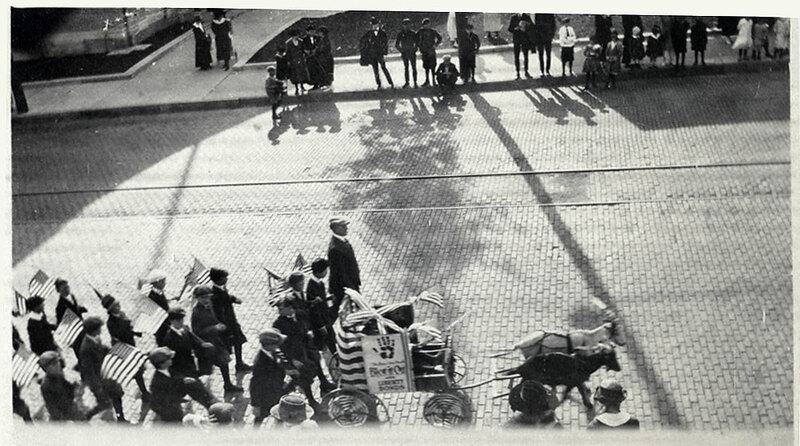 The poster The Hun—His Mark Blot It Out can be seen being carried in the parade. 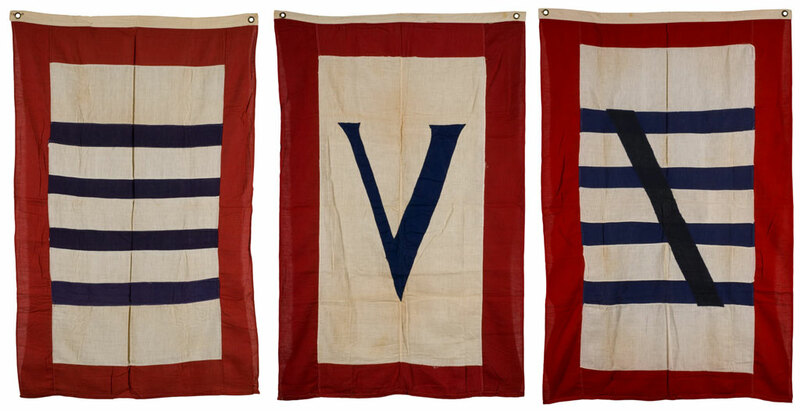 Victory Liberty Loan Flags: Fourth, Fifth, Beginning to End, 1918-1919. Wool bunting, brass grommets. Greenwich Historical Society. Gift of Harry L. Nado.